1st. 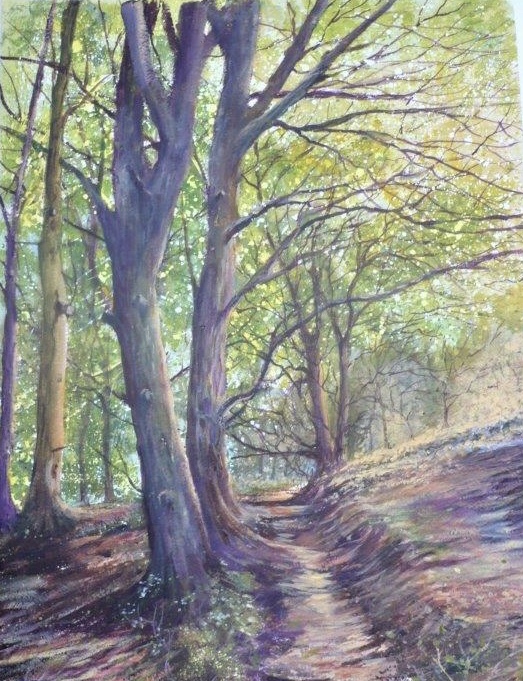 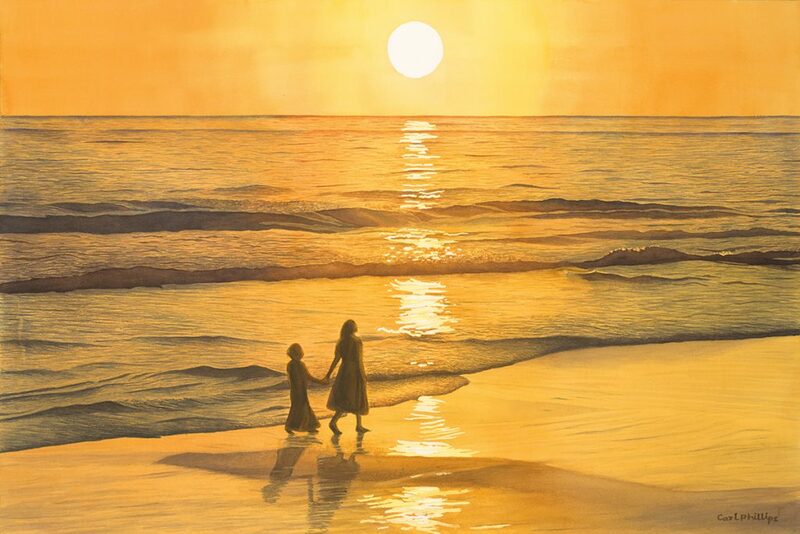 No 10, ‘Filtering Sunlight’ by Shirley Bonas. 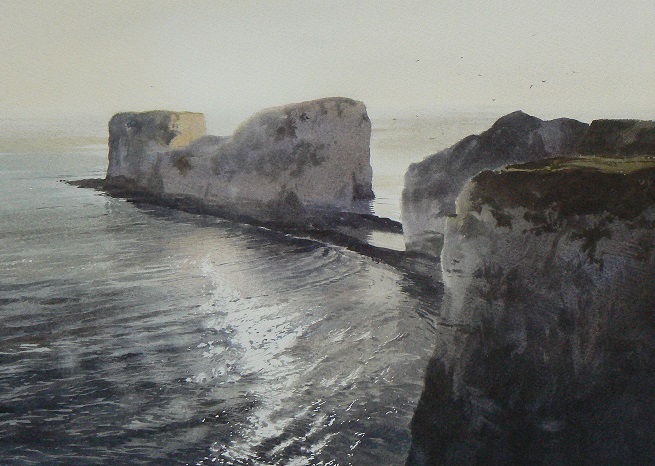 2nd No 106, ‘Sunrise Old Harry Dorset’ by Jonathan Taylor.